TABlites Mango offers a realistic blast of sweet, succulent mango juice, having been perfected over many years. Hitting the fine line between bland and overpowering, this balanced blend is popular amongst fruit fanatics who like their vape packed with authentic flavour. 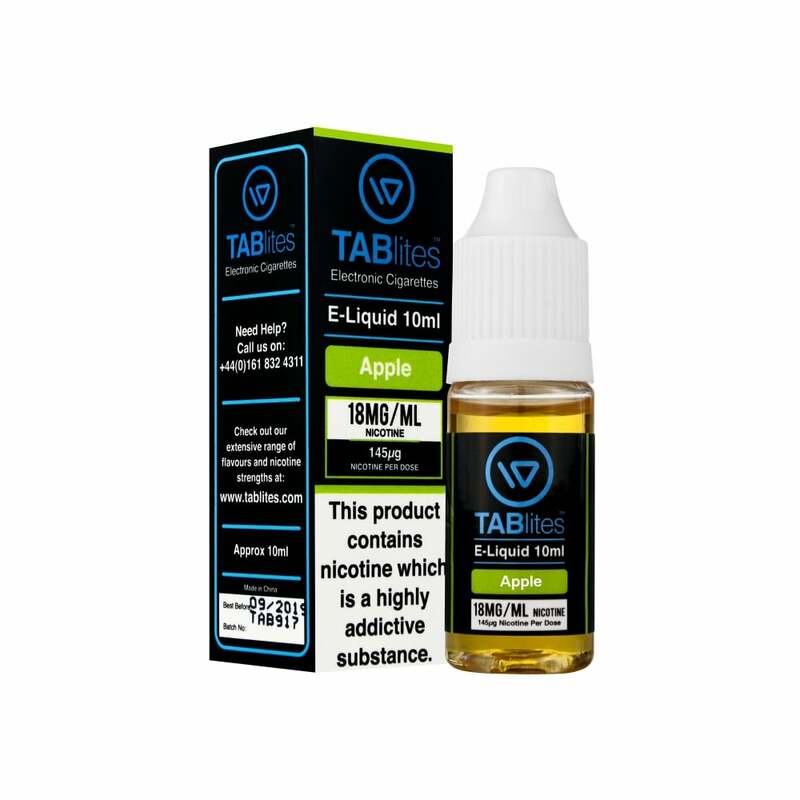 TABlites is a UK-based brand offering a vast range of tasty e-liquid flavours. TABlites e-liquids have a PG-heavy formula, providing deep flavour and a satisfying throat hit.